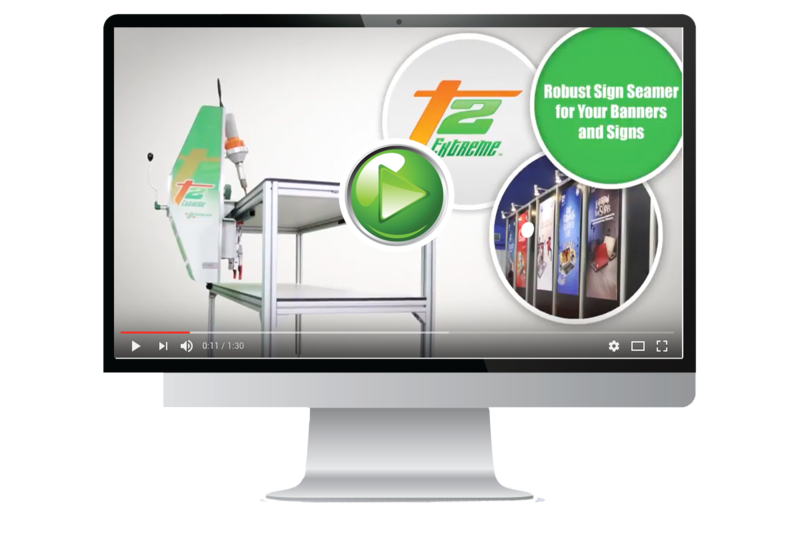 A ROBUST sign seamer for your banners and signs! 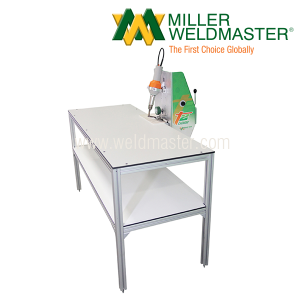 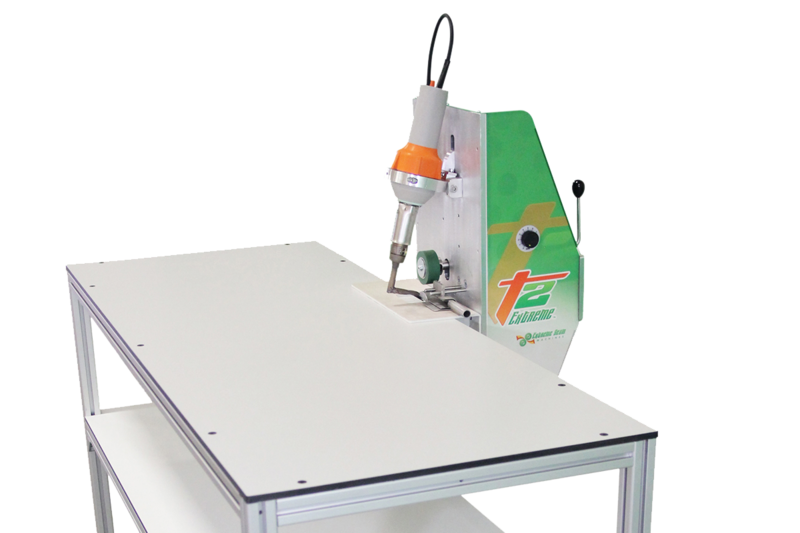 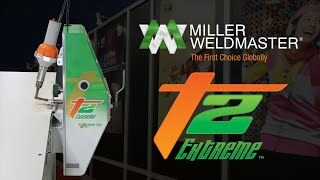 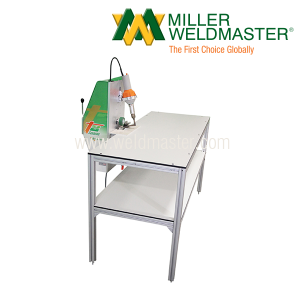 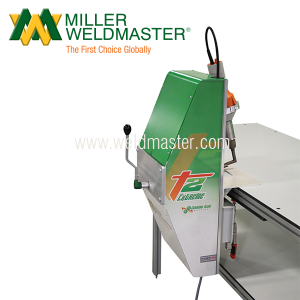 The T2 Extreme is a table mounted welder for any small job. 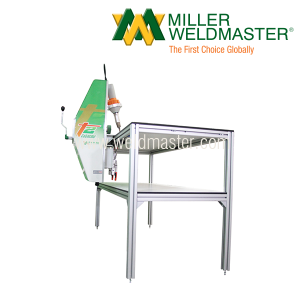 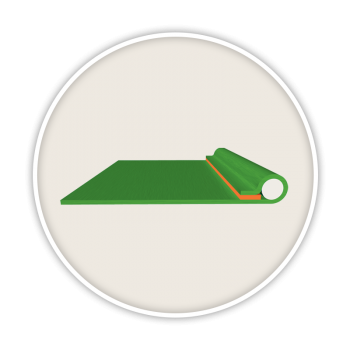 It’s designed to be heavy-duty for long use with a driven top and bottom weld roller for consistent pressure and reduced wrinkles. 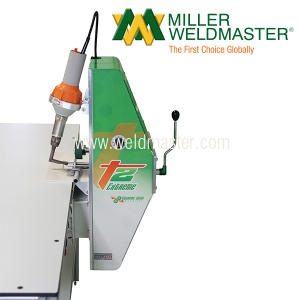 The T2 Extreme is a robust hot air welder for finishing hems, pockets and hem with ropes.